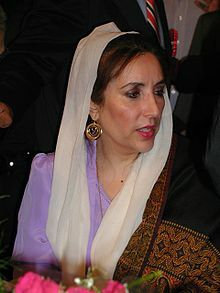 She was later named one of seven winners of the United Nations Prize in the Field of Human Rights. Citation: Pettinger, Tejvan. 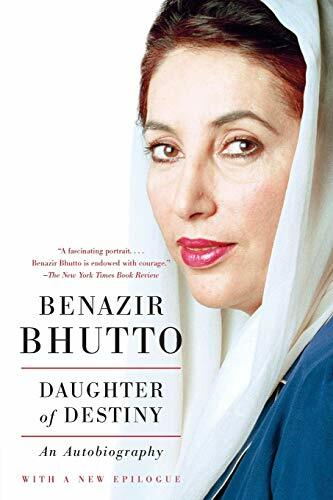 “Benazir Bhutto Biography“, Oxford, UK. www.biographyonline.net, Published 18th Feb 2014. Last updated 13 Feb 2018.